From “factory girl” to co-founder and CEO of one of China’s biggest real estate companies, Zhang Xin has lived an incredible rags to riches story. 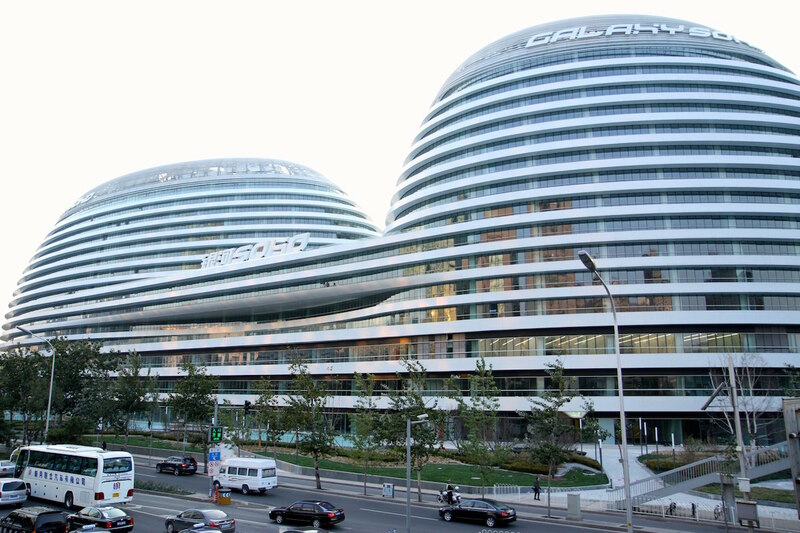 The predominantly grey skyline of Beijing is rebelliously livened up by the stark white Galaxy SOHO, a commercial building that breaks all myths and preconceived traditional notions of how a building should be designed. It is futuristic, bold and elegant, much like the remarkable lady whose brainchild it is, Zhang Xin. An incredible life story that would make for a bestselling book or blockbuster movie, this tale gives you reason to dream. Zhang Xin was born to well-educated second-generation Burmese Chinese parents who worked as translators at the Foreign Language Press. Unfortunately, this was also the same time that the cultural revolution was gaining steam and her family was shipped off to the countryside for Mao Tse-tung’s ‘re-education’ program. This period was tough on her family and eventually her parents separated, with Zhang Xin remaining in her mother’s care. Bit by bit, she managed to save enough in five years to afford a ticket to London and this courageous young woman packed her bags and set off into the unknown. London was as alien as could be and she soon realised that poverty had followed her there. Not one to be deterred, Zhang Xin took up a day job at a fish and chips stand and at night took English-speaking classes, the one tool that she knew was essential to go further. After securing a scholarship in 1991, she went on to gain an Economics Degree at the University of Sussex. Confidence now gave wind to her wings and she went on to do her master’s in Development Economics at Cambridge University. A stint in the London-based Investment bank Barings, and later Goldman Sachs on famed Wall Street, brought Zhang Xin into the big league. Wall Street did not sit well with her sensibilities and she made her way back to China where she met her husband Pan Shiyi. The spark was instant and they were engaged four days after they met. But it was something deeper that brought them together, for when Pan Shiyi took her to the heart of Beijing and told her that he wanted to make China’s Manhattan there, she decided to share his dream. Thus, was born a partnership that created SOHO China, a real estate firm that breaks all barriers, and pushes the limits of the conventional. The company’s business model has changed over the years from manufacturers to landowners, she told Bernhard Zand of Spiegel Online. Speaking of how times have changed, she added, “Twenty years ago, we were only able to build boxes. Today, architects from all over the world are working with us – Zaha Hadid from London, Gerkan, Marg and Partner from Hamburg, Kengo Kuma from Japan. We brought design and digitalisation from abroad to China.” She told Wall Street Journal that she feels very “fortunate to have been able to build so much as a real estate developer, as China goes through urbanisation with cities being built in a very condensed period of time”. 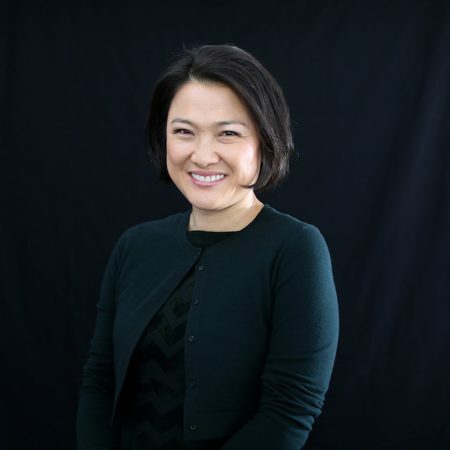 But what sets Zhang Xin, now a mother of two, apart is not merely her (considerable) business acumen and success (which with a net worth of US$3.1 billion, puts her 6th on the list of the richest businesswomen in Asia). Instead, it is what she stands for – honesty, transparency and an example of how you can become a success without corruption, family backing or political influence. respects highly, including Anne Frank and Mother Teresa. It is rare for such a high-profile businessperson to be so honest and open on a social platform in China. But rare, she is. And what could be more honest than the time when she told Lesley Stahl from 60 Minutes (CBS News): “The Chinese people feel a great longing for democracy … I predict that democracy will come to China in less than 20 years.” A statement controversial in itself, told to an American publication, even more so. Out of her familial ruins during the cultural revolution, Zhang Xin went on to create strong personal and professional foundations built on hard work, education, talent and tenacity. She is not only an architect of change in China, but also across the global construction landscape.